I am pleased to send you this edition of my electronic newsletter. 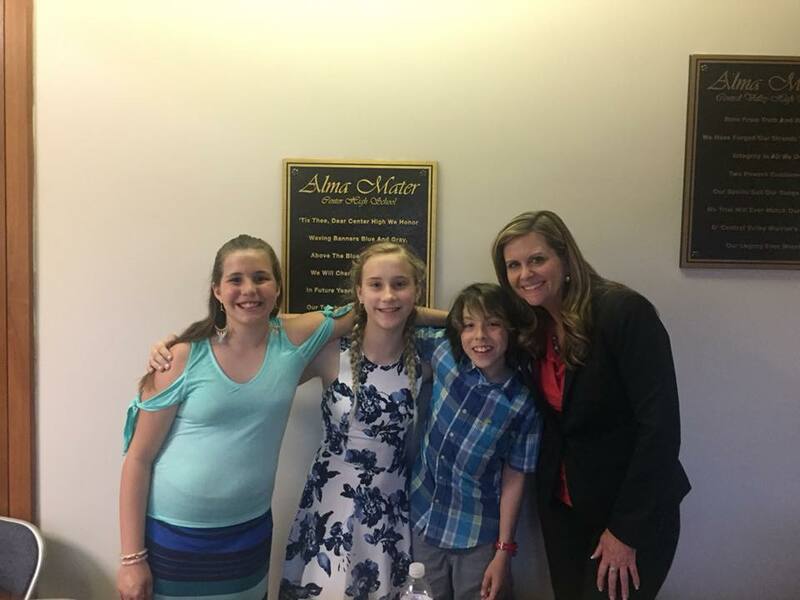 These e-newsletters enable me to provide information about issues, events and activities in Harrisburg and around the 46th Senatorial District to you in a timely manner while saving postage costs. If you find this e-newsletter useful, I invite you to visit my website www.senatorbartolotta.com for more information about your state government. You can also keep up to date through Facebook (www.facebook.com/senatorbartolotta), Twitter (www.twitter.com/senbartolotta) and Instagram (https://www.instagram.com/senatorbartolotta/). If you do not wish to receive these e-newsletters, please click the "unsubscribe" button at the bottom of the page. Concerns regarding property taxes generate more calls, letters and emails to me than any other issue. On May 22, I look forward to discussing this issue directly with community residents during a live telephone town hall event from 6-7 p.m. Unlike previous telephone town hall meetings, this event will be dedicated exclusively to questions regarding property taxes. Senator David G. Argall, who is the prime sponsor of legislation that would completely eliminate the property tax statewide, will join me to discuss the ongoing efforts in the General Assembly to address this complex problem. I hope you can join me for this informative telephone town hall. Community residents can register to participate by visiting www.senatorbartolotta.com/tele-town-hall. 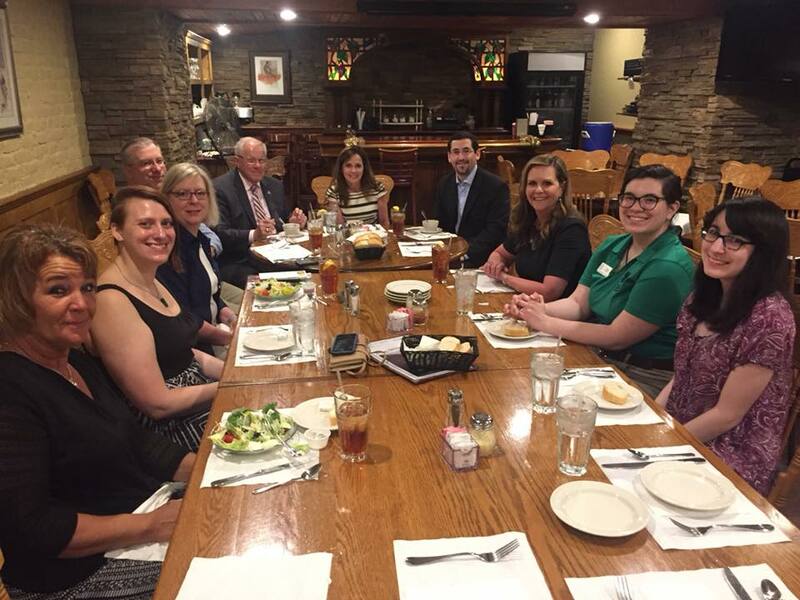 My thanks goes out to members of the Penn State Cooperative Extension for meeting with local officials to discuss the many services offered in our communities. We are very blessed to have a strong program led by dedicated professionals in southwestern Pennsylvania! The Whiskey Rebellion played a key role in American history and remains a part of our heritage to this day. A free community event on June 9 will pay homage to this important part of our local history, while at the same time educating participants about our region’s role in this pivotal moment for the nation. The “Whiskey Boys Rampage” event is open to all participants free of charge. Beginning at 10 a.m. through 8:30 p.m., participants can follow GPS coordinates to discover historic locations of the Whiskey Rebellion. Historical re-enactments and other surprises will be available along the way. A Liberty Pole-raising ceremony will take place beginning at 8:30 p.m. Details about the event are available online at https://www.libertypolespirits.com/liberty-pole-erection. I appreciated the chance to discuss the opioid epidemic during Beaver County Parent Night at Central Valley High School. The Department of Military and Veterans Affairs is reminding all Pennsylvanians that veterans and their dependents should never pay for help to apply for veterans’ benefits. Free assistance is available through Pennsylvania’s approximately 200 veterans’ service organizations for a wide variety of services, including emergency assistance, disability pensions, health care benefits, burial allowances and more. A complete list of veterans’ service organizations is available online at www.dmva.pa.gov. School districts, municipalities, nonprofits, emergency services organizations, businesses and other qualified entities can apply now for grants to offset the cost of implementing alternative fuel transportation projects. The Alternative Fuels Incentive Grant Program gives public and private organizations a way to utilize clean and renewable energy technologies to help reduce long-term energy costs and fossil fuel use. Eligible projects include the purchase of alternative fuel vehicles, retrofitting existing vehicles to run on alternative fuels, the installation of refueling equipment and research and development of new alternative fuel vehicles. Applications and additional information are available online at http://www.dep.pa.gov/citizens/grantsloansrebates/alternative-fuels-incentive-grant/pages/default.aspx. It was a distinct honor to recognize two outstanding women who were honored recently at the NAACP Washington Branch Banquet. 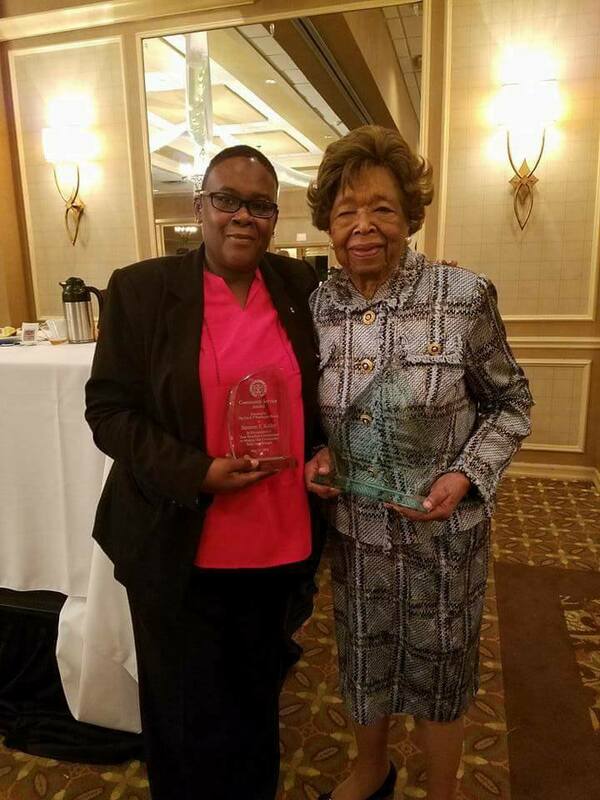 Gwendolyn Gladden Simmons was recognized with the Human Rights Award and Suzanne Kelly received the Community Service Award. Congratulations to both ladies on these well-deserved honors! Several schools in the 46th Senatorial District will receive grants through a new program designed to expand healthy breakfast options for students. Charleroi School District in Washington County, Ambridge Area School District in Beaver County and Hopewell School District in Beaver County will receive a total of four grants to help purchase equipment and train and educate staff for the implementation of school breakfast programs. The program is designed to help schools create alternative breakfast service methods, such as grab-n-go breakfast, breakfast in the classroom, second chance breakfast and similar programs. 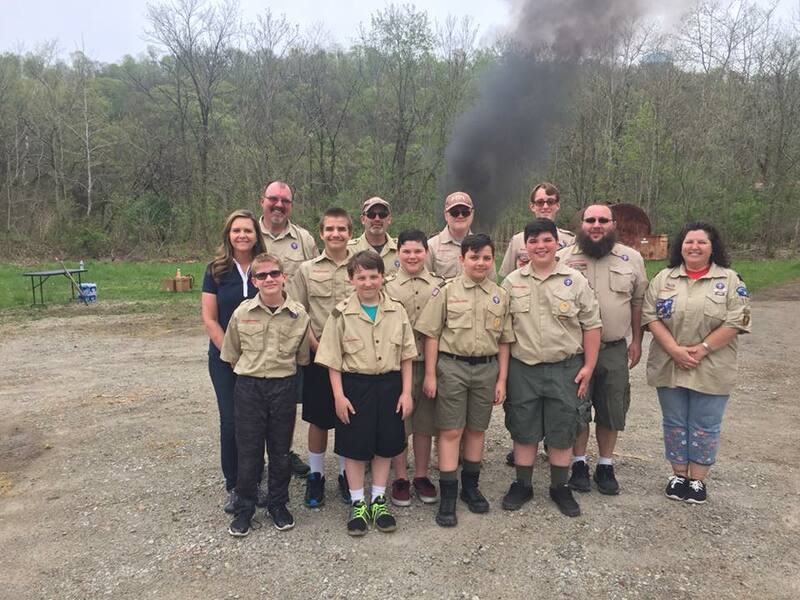 I enjoyed meeting with members of Boy Scout Troop 1391 and local veterans in Fredericktown during their recent United States flag retirement ceremony.